Welcome to our newly redesigned website. This site was updated in May 2017 to use the latest technology available to West Penn Multi-List subscribers. 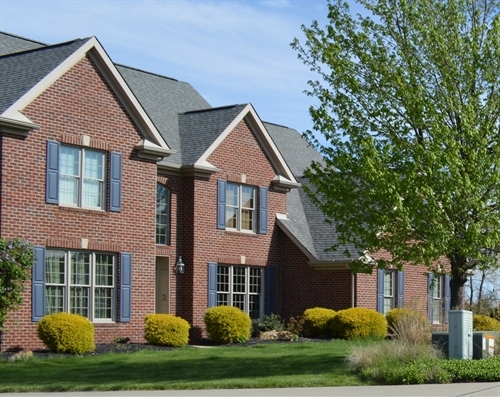 All available for-sale homes, lots, multi-units and commercial properties listed through the West Penn Multi-List can be viewed in our new MLS search. We hope you will find the redesign easy, convenient and useful in your real estate journey. If you have any questions, contact us via our online form or call us at 724-845-3276.